Barry Barnet, executive director of the ATV association of Nova Scotia, says some riders feel "bulletproof," and they're the hardest to reach. 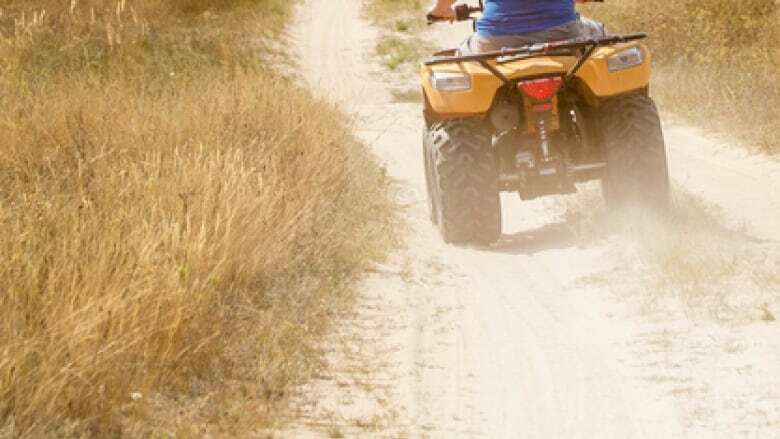 The people most affected by deadly all-terrain vehicle accidents may be the hardest to convince to change their ways, says the association representing ATV riders in Nova Scotia. To that end, the group plans to meet with the provincial minister of lands and forestry to discuss ways to educate riders about safe, responsible driving after a CBC News investigation counted 178 deaths on ATVs and snowmobiles in Atlantic Canada since 2012. Of those 178 deaths, 47 occurred in Nova Scotia. And just over half of those 47 deaths involved drug or alcohol impairment. "I think there's an element of society that thinks they are seven feet tall and bulletproof, they can go anywhere and any time and they're safe all the time," said Barry Barnet, executive director of the ATV Association of Nova Scotia. "I think those folks are going to be the hardest ones to reach." The investigation also found that ATV and snowmobile crash victims are overwhelmingly male, with the most deaths occurring between the ages of 40 and 60. "It's important that we look to education and enforcement. 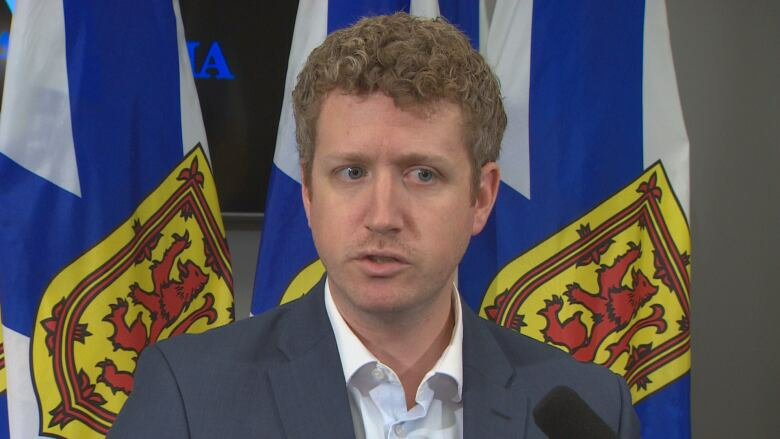 Both aspects will help bring that number [of fatalities] down," said Iain Rankin, minister of lands and forestry for Nova Scotia. Rankin's department provides funding for ATV education through the province's off-highway vehicle fund. He said the department will ensure dollars are being spent "in the most effective manner for education." An education campaign on safe cannabis use will also target ATV and snowmobile users, he said. Barnet said his association's educational messages focus on helmet use, safety training and sober riding. 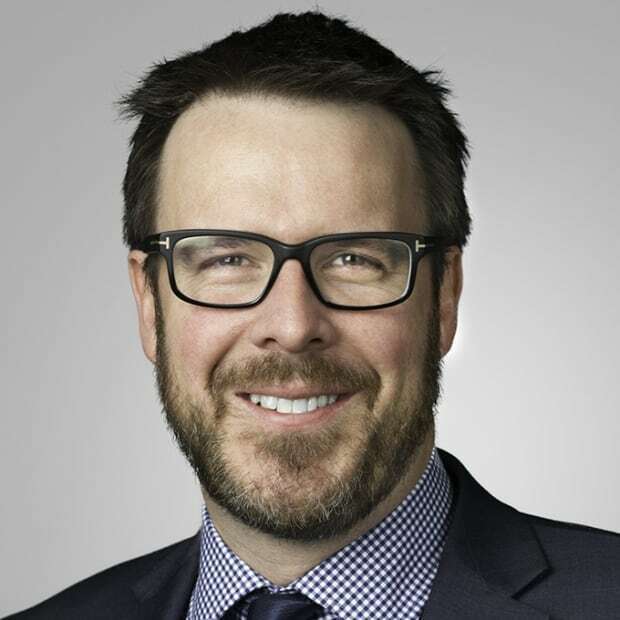 Dr. Robert Strang, the province's chief medical officer of health, agreed that reaching the intended audience could be difficult. "That's a challenging demographic, adult men, for any kind of health messaging," he said. "Whether it's getting them to an appropriate cancer screening or even seeing a doctor around health conditions to other types of healthy behaviours." However, Barnet is confident messaging will eventually resonate. He noted that attitudes toward helmet use and alcohol on ATVs have changed dramatically in the past 20 years — evidence that evolution is possible. "There's a lot of public education. And I think there's some peer pressure," he said. "The combination of those two things and enforcement will help put this issue to rest."